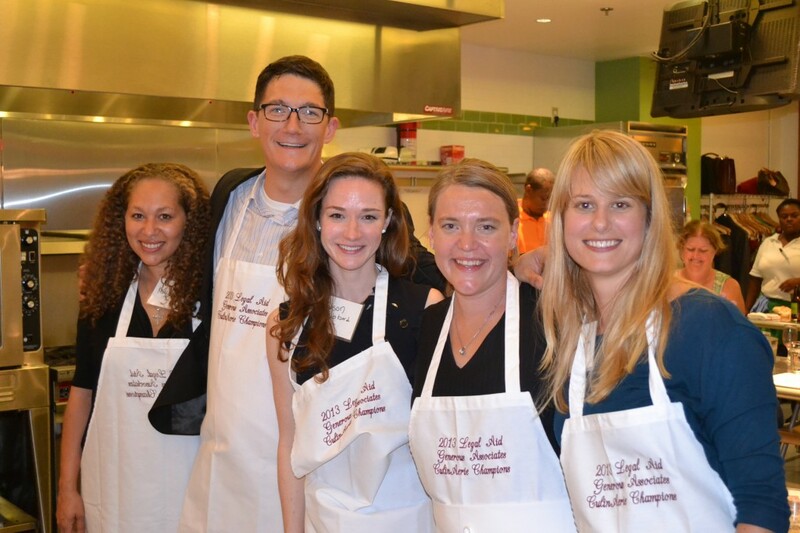 DLA Piper Wins Legal Aid’s First Ever Generous Associates Campaign CulinAerie Competition! 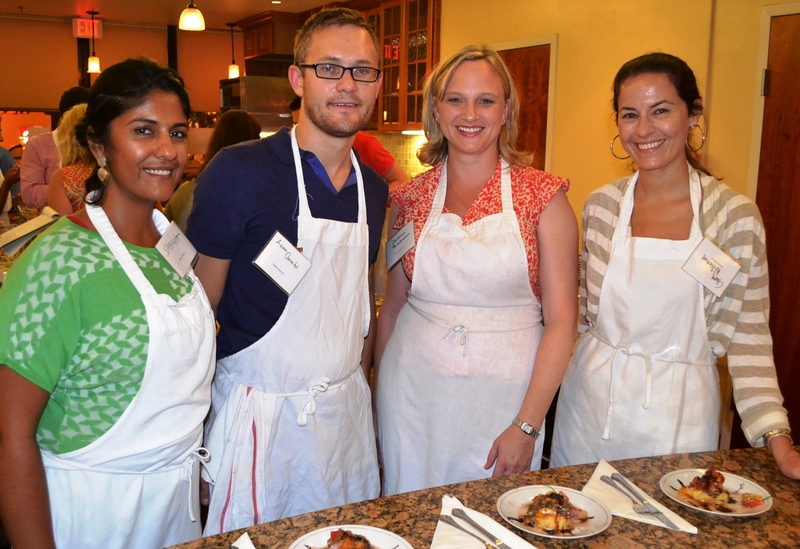 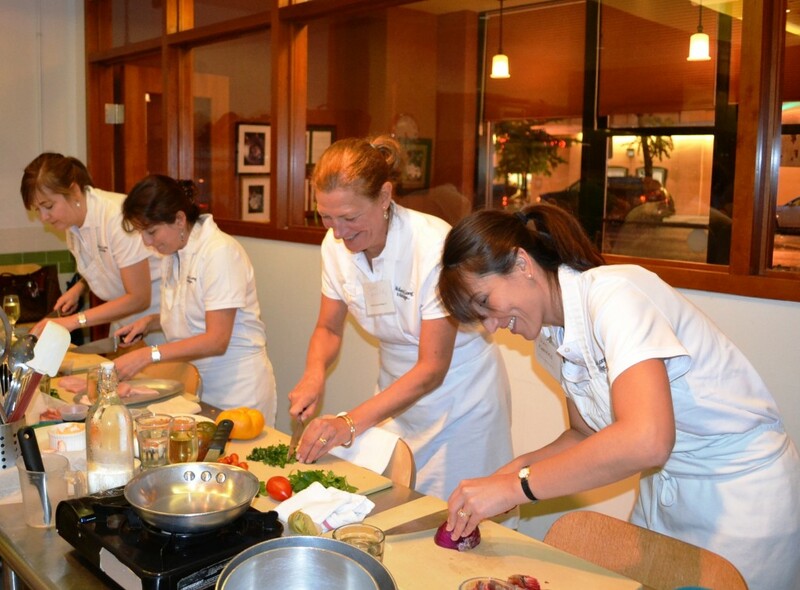 This was Legal Aid’s first chef competition, hosted by CulinAerie, the recreational cooking school co-founded by Susan Holt. Susan generously donated her space, time, and resources to host the event, in which more than 70 people from nine area law firms competed. 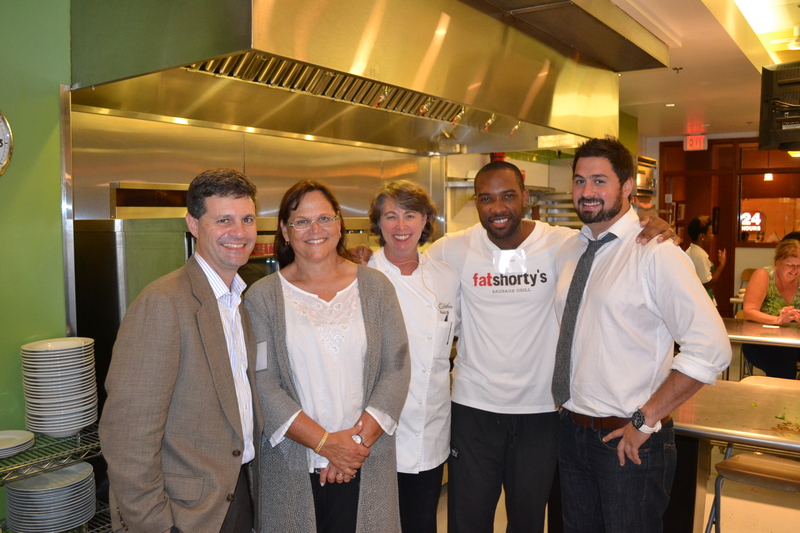 The competition was judged by a panel of three celebrity judges: Bonnie Benwick, Food Editor of the Washington Post, Rock Harper, Season 3 Winner of Hell’s Kitchen, culinary instructor at D.C. Central Kitchen and chef and collaborator of Fat Shorty’s in Arlington, and Garret Fleming, owner and chef of the upcoming local restaurant, Gristle. 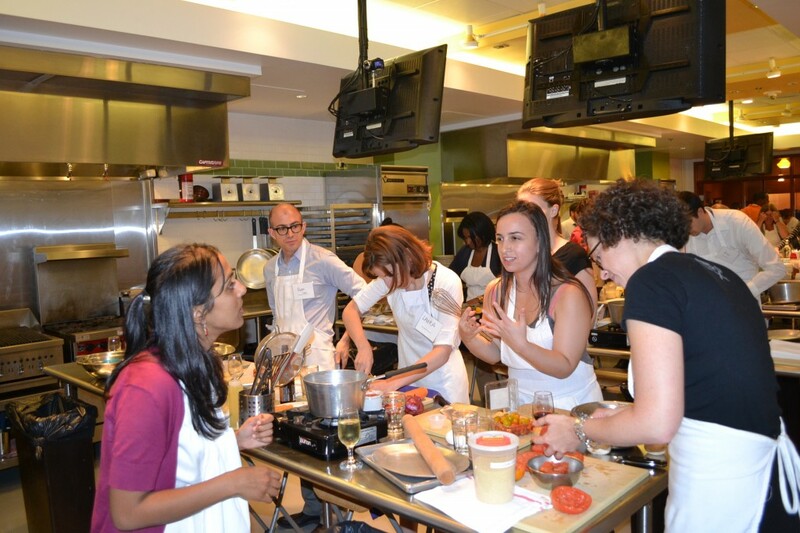 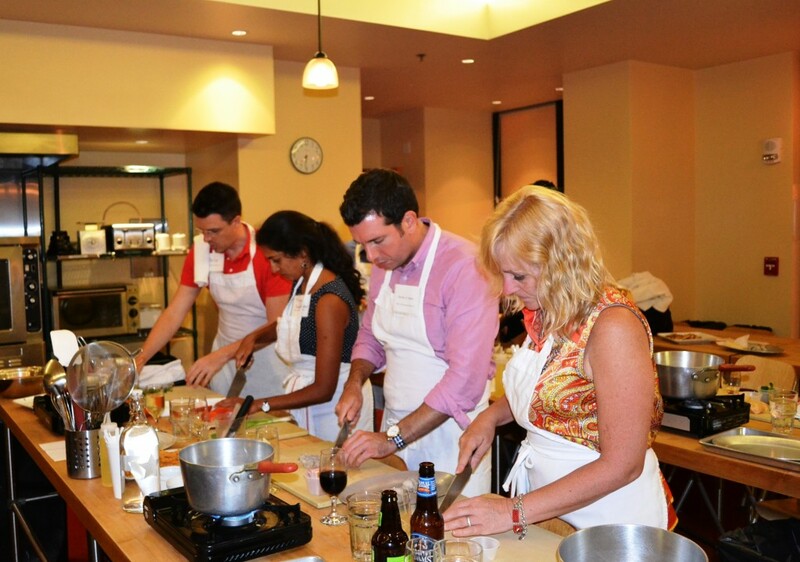 Each firm fielded a team of cooks, and had one hour to come up with a dish that incorporated the secret ingredient: tomatoes. 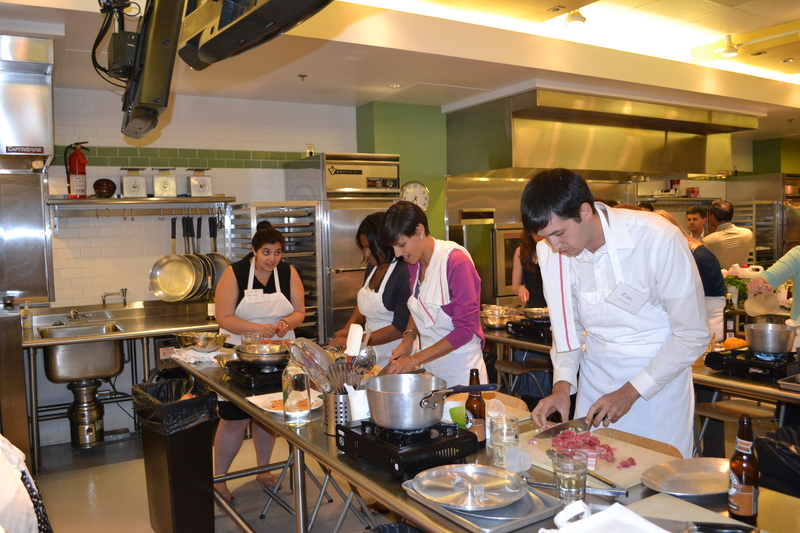 This was one of the closest competitions, score-wise, according to the judges, who commended all teams on their efforts. 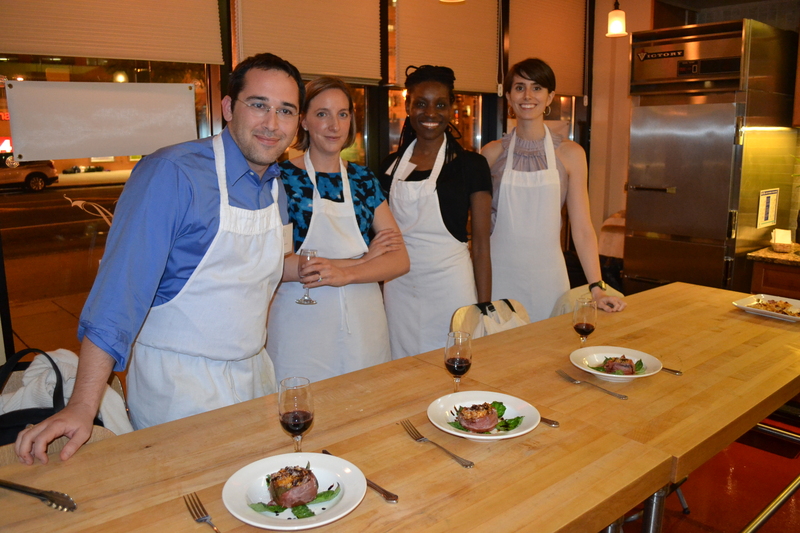 Teams were scored on presentation, unique use of ingredients, and overall taste. 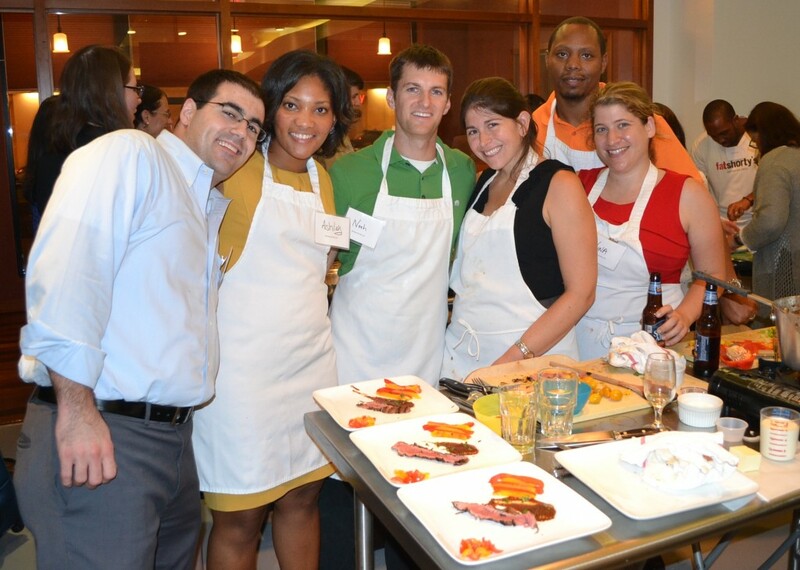 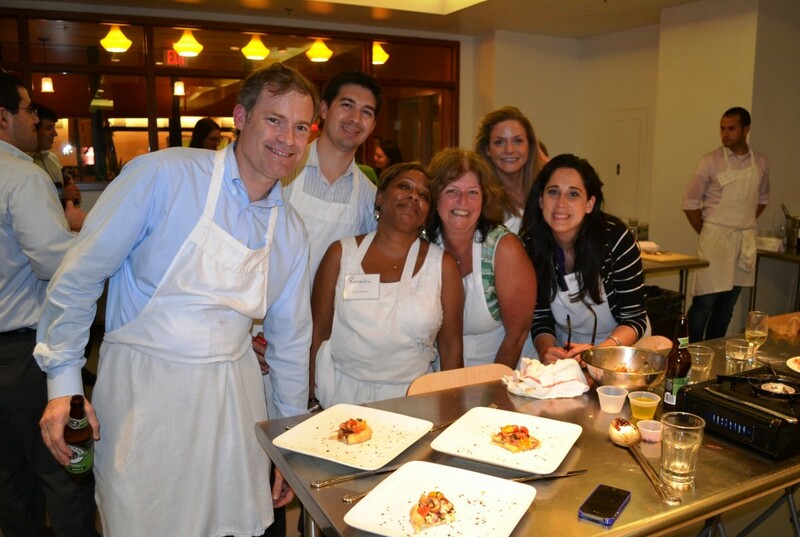 In the end, however, the DLA Piper team emerged as the winner with their “de-constructed BLT” dish.